Lyons, Ore. – The Santiam Park Fire, reported Tuesday afternoon near the North Santiam State Recreational Area off Highway 22, is 100 percent lined and remains at 189 acres. The cause of the fire remains under investigation. No structures have been lost and no injuries reported. 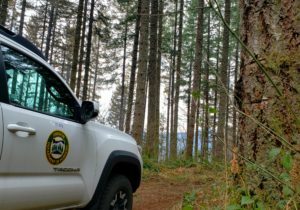 Oregon Department of Forestry (ODF) Command transitioned Incident Commanders today, with Allison Blair stepping in for Blake Ellis. 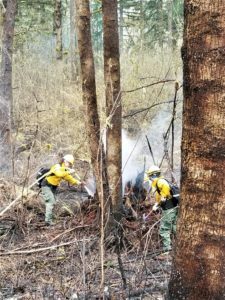 Favorable weather conditions are aiding over 100 personnel in fire suppression efforts. 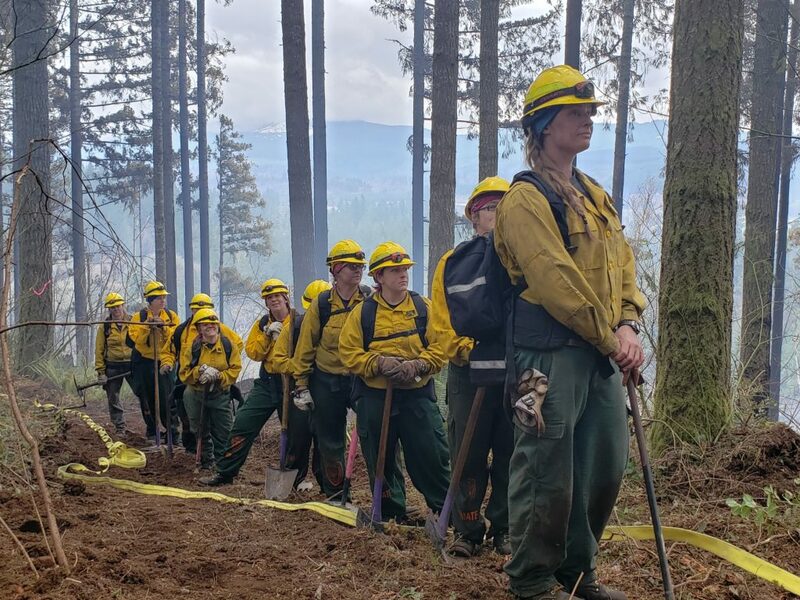 Today, crews from Coffee Creek Female Correctional Facility and the Willamette National Forest joined ODF and private contract crews on the fire line. Focused on finding and extinguishing hot spots and strengthening containment lines, crews are steadily progressing toward the interior of the fire. 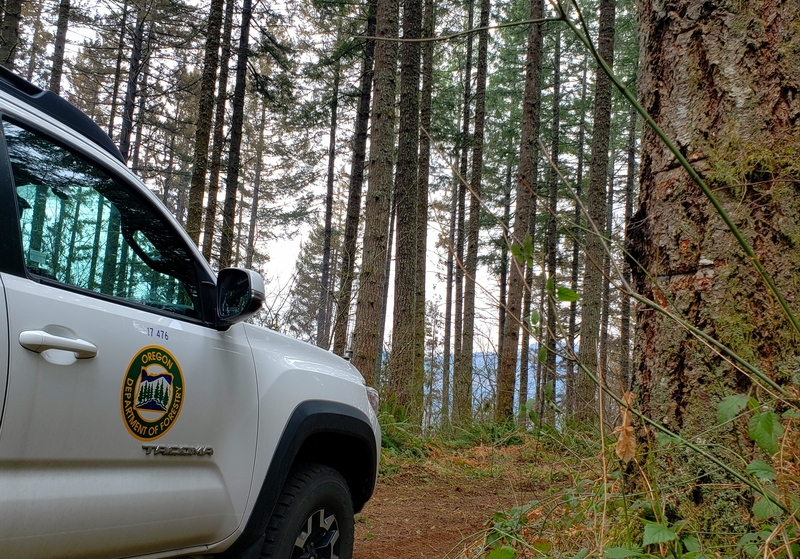 Given much of the fire is in a high public use area, rehabilitating the land for future public use is a priority and a practice in good stewardship. Resources engaged on the fire include 4 engines, 2 tenders, a dozer and multiple hand crews. The Type 2 helicopter used during initial and extended attack was released late Wednesday afternoon to Washington Department of Natural Resources.